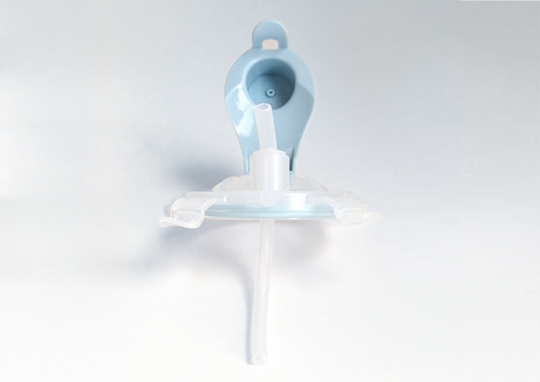 The Kangovou Sippy Cup Lid is the perfect replacement for the Kangovou 8 ounce Kids Sippy Cup. It contains a silicone straw and a cover for the straw that can snap shut, perfect for when you’re on the go. The Sippy Cup Lid has hinged locks all around it to snap onto the the Kids Sippy Cup, keeping the top firmly in place. Handwashing is best for this product and each part should be separately washed and dried. This is a replacement Kids Sippy Cup Lid for the Kids Sippy Cup, in case you need another one.